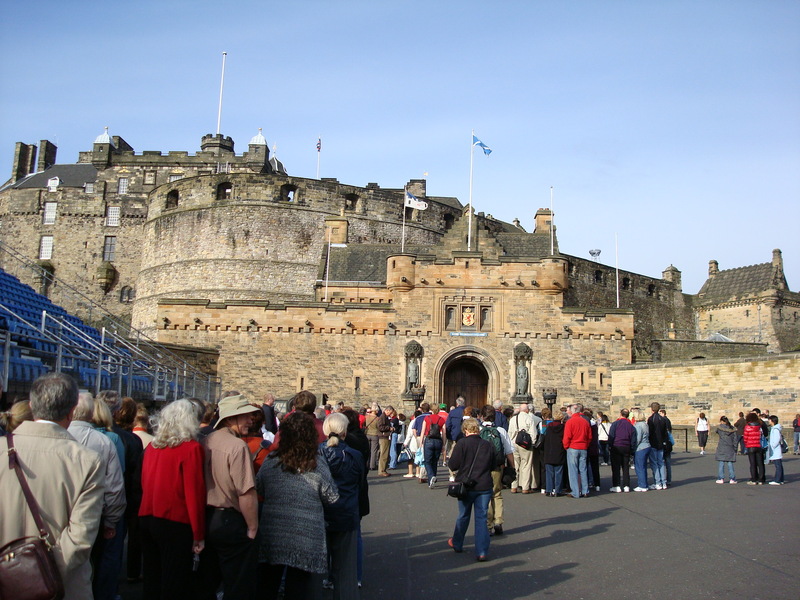 This week’s photo is of Edinburgh Castle taken in September 2008. The military tattoo has just completed its run. You may see some of the grandstand in the photo. Built on a dormant vulcano the castle is the most visited tourist attraction in Scotland with over 1.3 million people paying visitors in 2011. It is a great site and a symbol of the city of Edinburgh and the whole of Scotland. This week picture from the archives is of Kelvingrove Art Gallert and Museum in Glasgow. 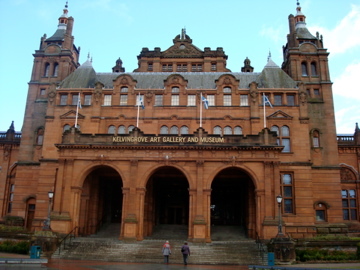 Situated on Argyle Street in Glasgow, the Kelvingrove Art Gallery and Museum. It is free to enter and is one of the most visited attractions outside London. The museum is home to over 9,000 items and includes ‘Christ of Saint Joan of the Cross’ by Salvador Dali. There is a popular local myth about building. It is said that it was built back to front and when the poor architect discovered the error he jumped off one of the towers. I found this was a excellent way to spend a morning while I was in Glasgow and I would recommend this attraction to anyone.